Using the simulator is an excellent way to test a flow while building, but nothing beats a real-world test before you launch. Conducting test-runs with real phone numbers or social media channels will help you avoid common problems such as message content errors, flow logic mistakes, failed messages, channel connectivity issues, and much more. This is why we consider it a best practice to test before you send your flows out to contacts. Be sure to have real connections established for your preferred channel type. For example, if using an SMS gateway or local carrier, you should have phone numbers connected for each carrier you wish to use. In the example below, you can see that the user has fully connected their local carrier- in this case, Orange. 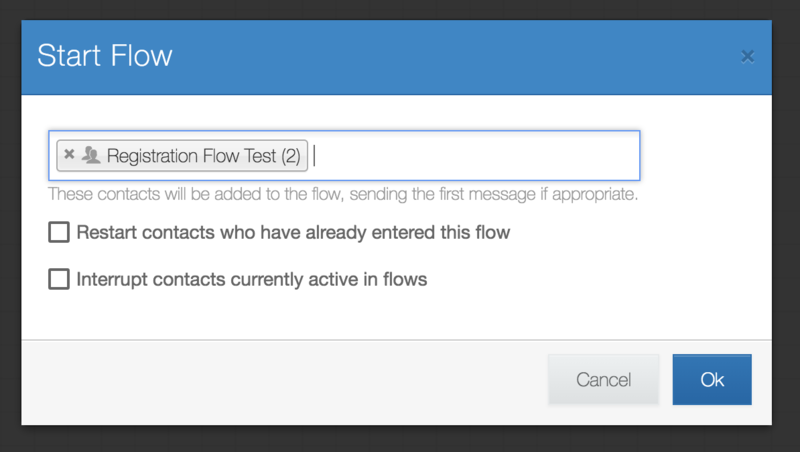 Your test contacts should complete the flow in its entirety to check for message content errors (such as typos or confusing text). Be sure to check out our article on message content best practices. As your contacts are passing through the flow, note if any messages or replies are not working the way you want or expected. By fully testing your flows in a real-world context, you can avoid simple mistakes- saving you time and money. You may also be interested in A/B testing your flows before launching. 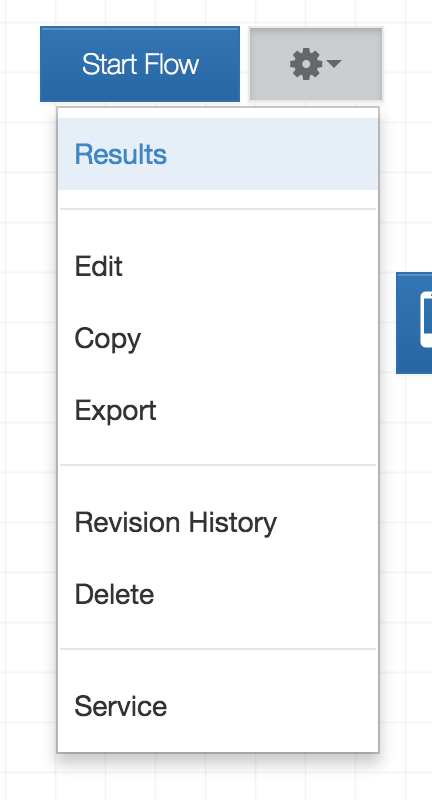 Check out our article on troubleshooting delivery errors if you find that your messages are not sending properly, and contact us via the support widget to the bottom right of the screen if you have any questions.